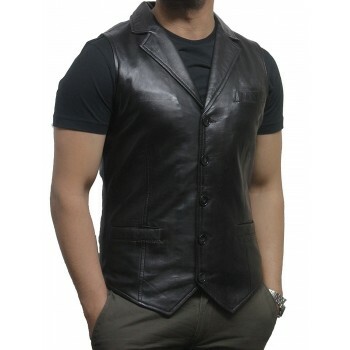 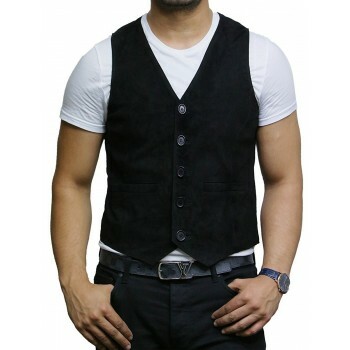 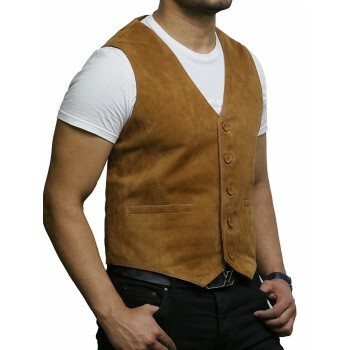 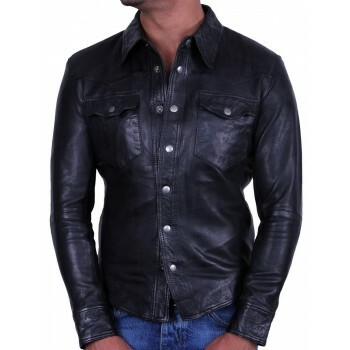 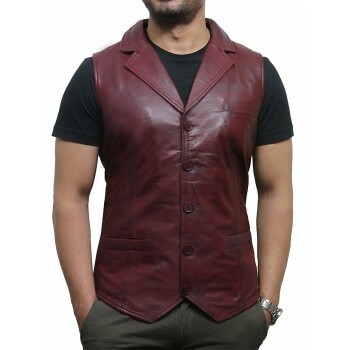 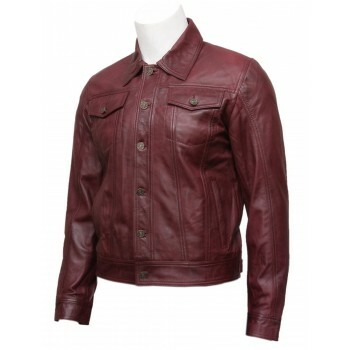 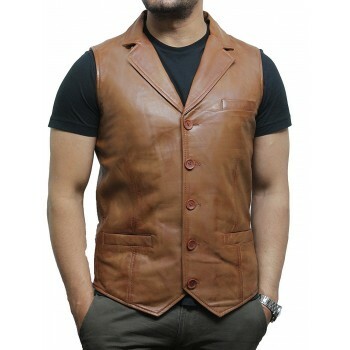 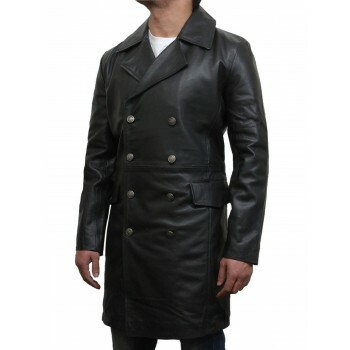 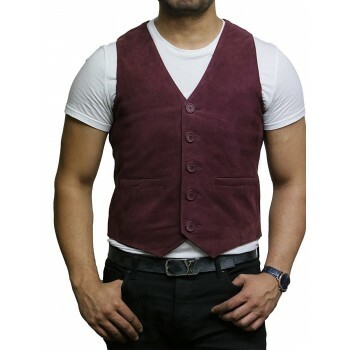 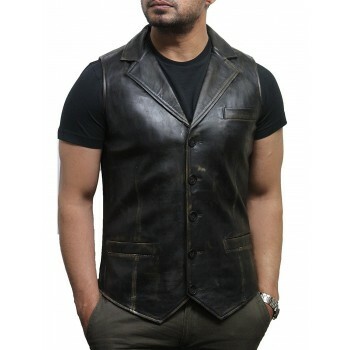 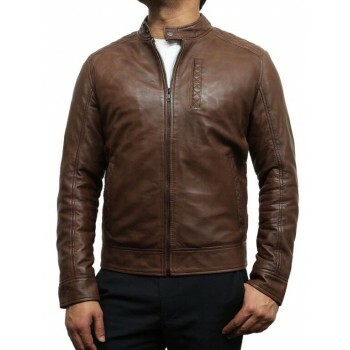 Made from Leather Outer Polyester Lining - Gorgeous detailed finish with very nice and regular fitting. 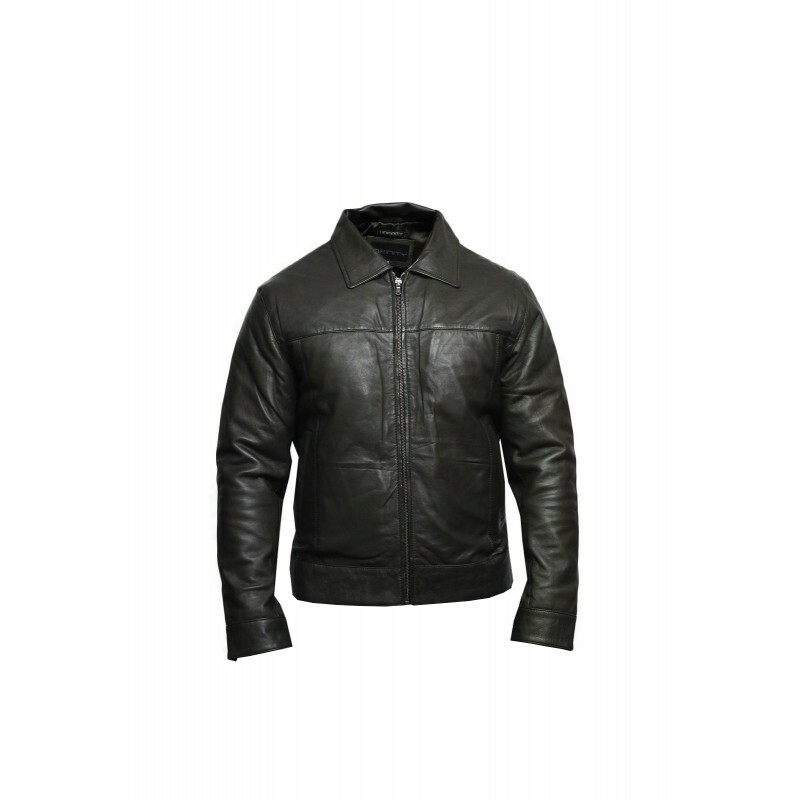 2 External Pockets, 2 Internal Pockets Ideal for Mobile Devices. 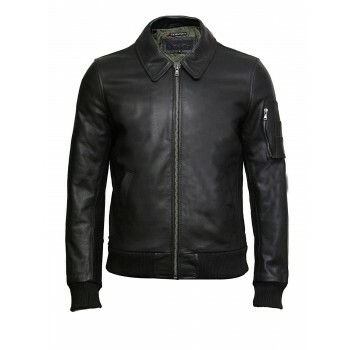 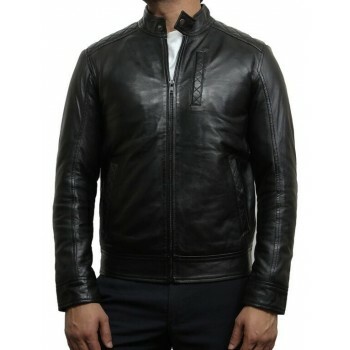 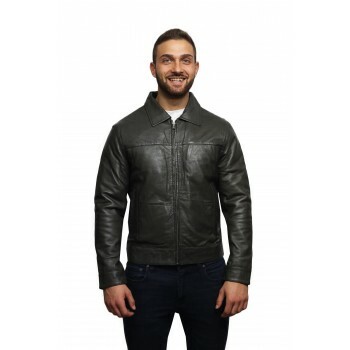 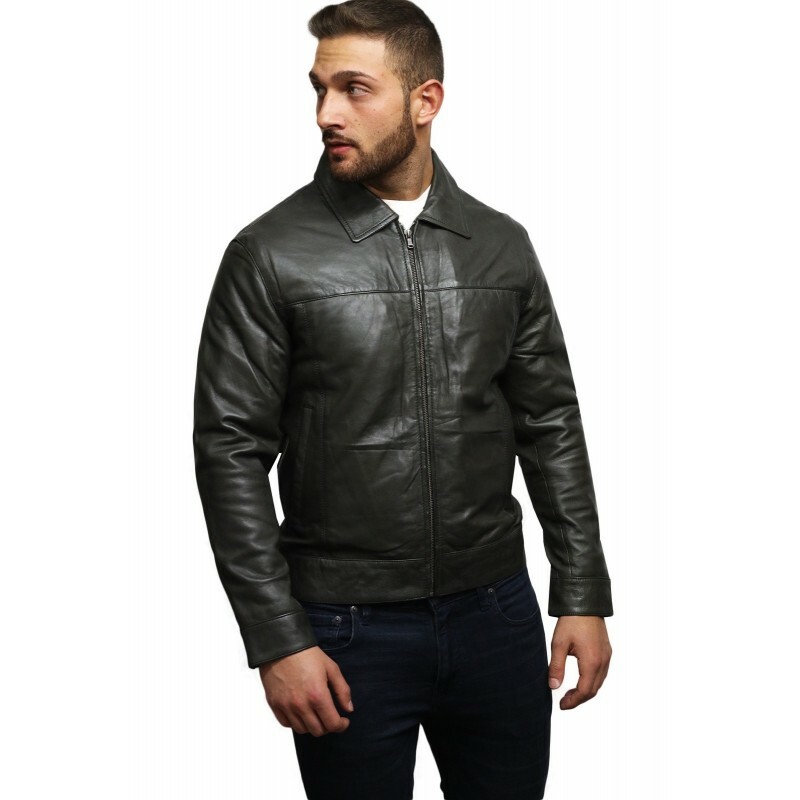 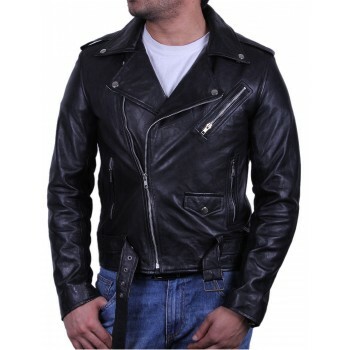 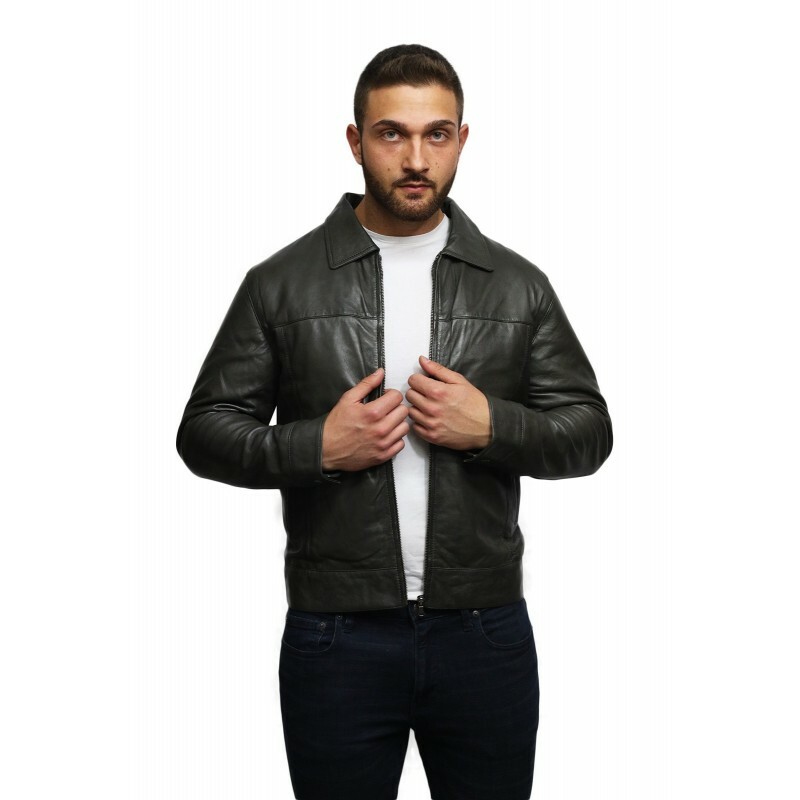 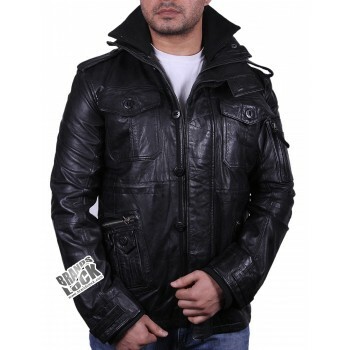 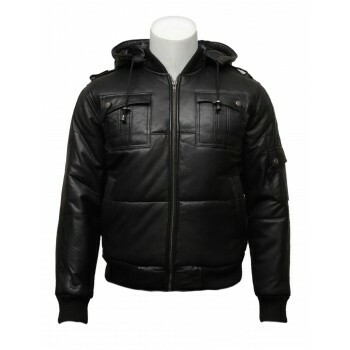 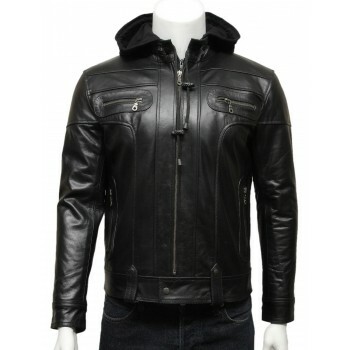 Genuine Craftsmanship Real Sheepskin Leather Jacket Classic Harrington Style. 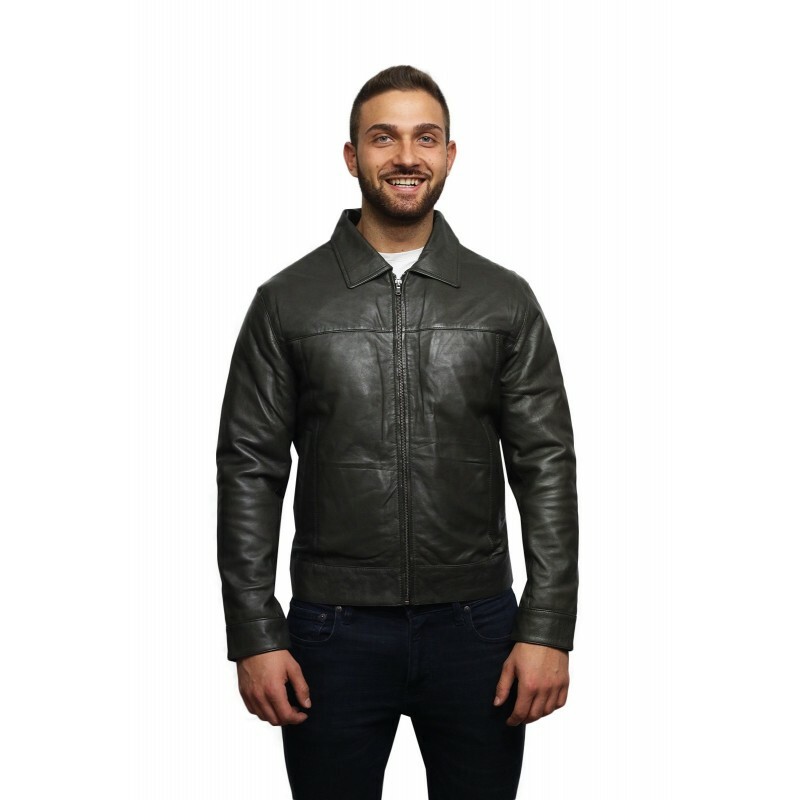 Item size should be selected as per size chart given above. 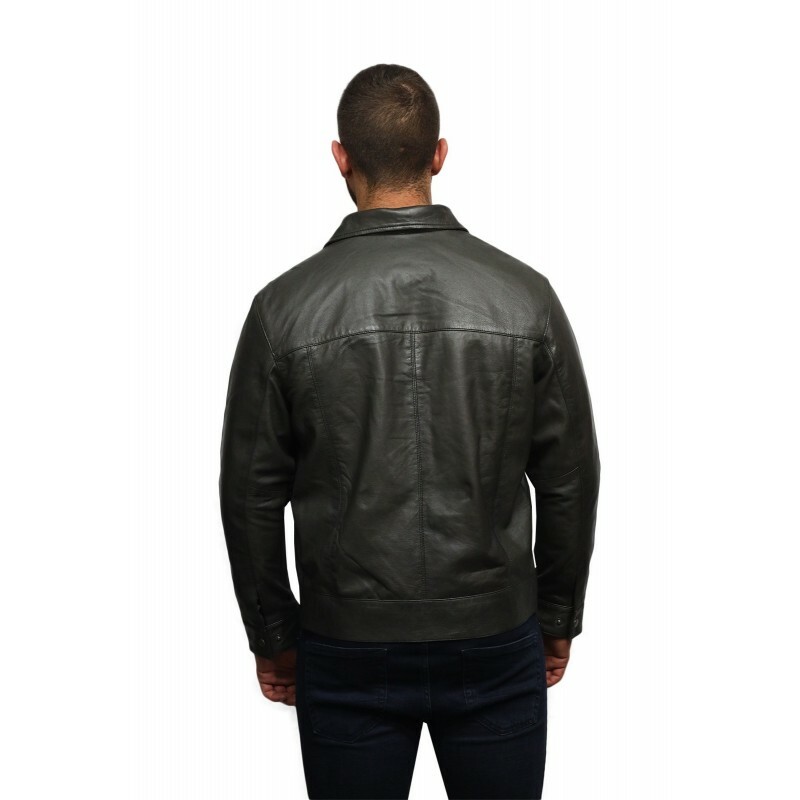 Please note, size chart is specific to our brand and may differ from normal sizing.